Living Tiny Legally, Part 1 - an educational documentary by Alexis Stephens and Christian Parsons of Tiny House Expedition. It features an in-depth look at the tiny house legal obstacles and inclusive zoning. how a handful of cities from across over the country are making legal tiny housing and legal tiny house communities, a reality via innovative zoning. Policy makers share their methods and insights to demystify the planning and zoning process. 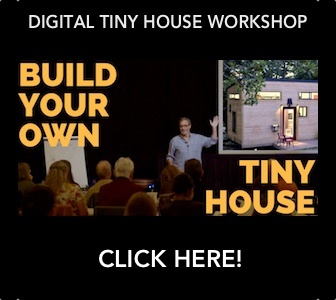 Advocates provide a better understanding of the tiny house movement and benefits tiny homes could bring your community. Help Fund Part 3 & Be Featured in the Credits!